At CTM you'll find the widest range of floor and wall tiles at prices that simply can't be matched. You'll also find all the advice and guidance you may need for your tiling project or technical specifications. First, there's the color and pattern of your tiles. The texture and finish add another dimension. Grouting will also affect the overall result. It's the combination of these elements that makes each tile installation a unique statement. Remember that your tiling will form part of your overall decorating theme, so plan the entire look in advance. This is a tile with an impressive shiny & smooth texture. The highly reflective surface adds depth and dimension to a room. 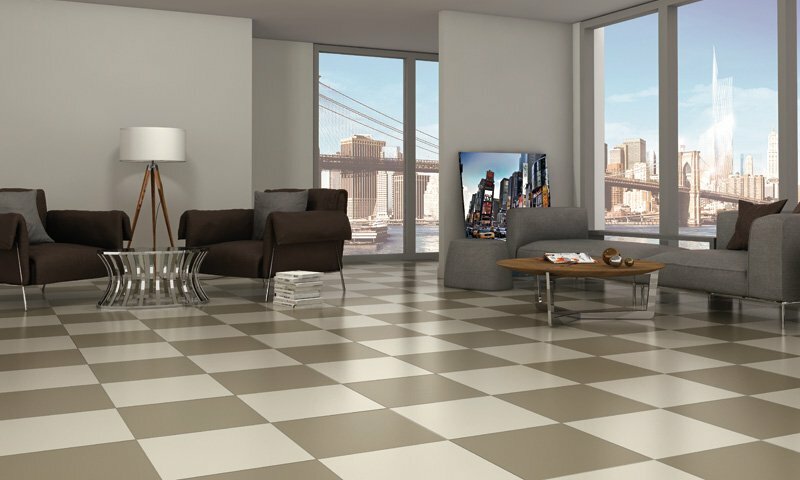 Because they are manufactured mainly in larger sizes, their application is suited to larger floor areas such as bedrooms, living rooms or even offices. Durability compares with, or even exceeds, the strength of natural granite.That's why you can also find them being used in high-traffic, upmarket commercial environments. Polished porcelain is available mostly in neutral tones. It adds a striking complement to more modern, uncluttered interiors, sometimes used with either matt or shiny mosaics or an elegant border around a room. 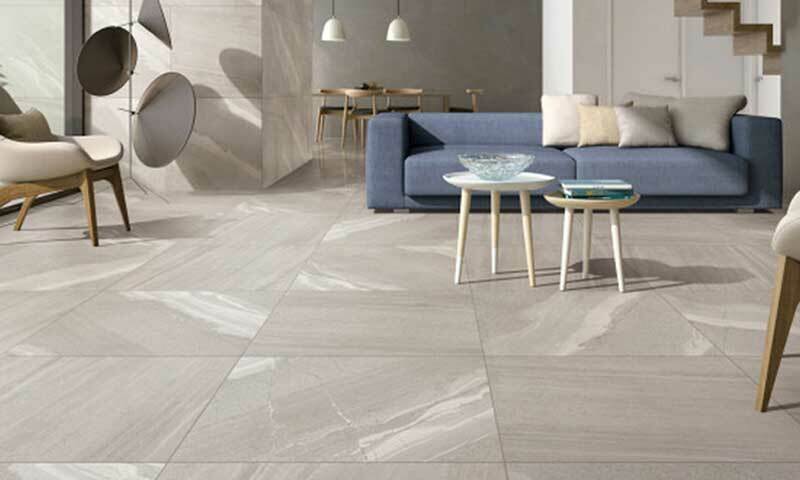 With such hard-wearing properties, the glazed porcelain tile is a very popular choice in today's interior trend. The glaze also bonds strongly with the tile body, resulting in an extremely hardy and durable tile surface suitable for high traffic areas. Porcelain tiles are a lot more resistant to water absorption than ceramic tiles. CTM's vast range of colors, surface structures and profiles give you the freedom to explore all manner of design styles and applications, from clean modern and classic looks to natural and rustic environments. Glazed ceramic tiles are suitable for many interior designs, from classic and modern to natural and rustic. Second, it protects the tile for considerably longer wear and tear. And third, it adds an attractive, reflective texture to the base color of the tile. Glaze is the layer found on the top face of the tiles buy firing in a kiln and applied coating. Durability can vary, depending on the resistance to abrasion. With proper maintenance and treatment, the tiles can last for years in a residential home. CTM offers you a very range of economical glazed ceramic tiles that helps you save even more in the long run. The Kilimanjaro tiles look is 'earthy', imitating natural stone. 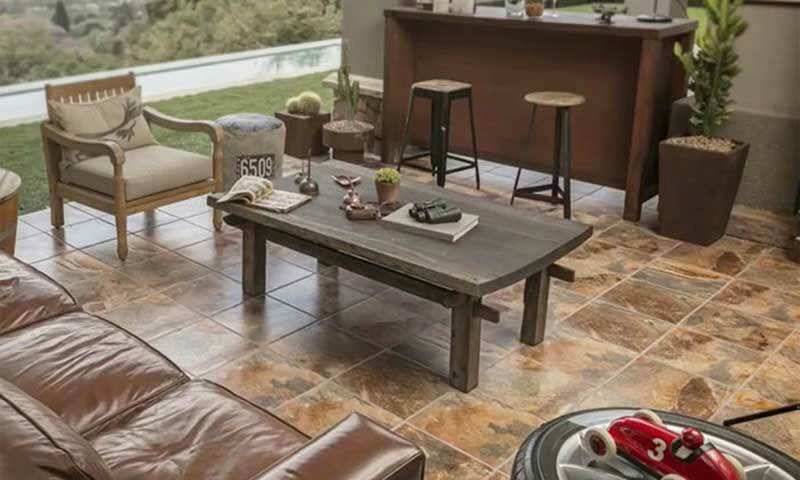 In fact, these heavy-duty tiles can be confidently used for both indoor and outdoor areas. These tiles are exceptionally strong and durable. The extrusion process applies highly compacted pressure to the make-up of the tile body, while a higher firing temperature contributes to creating a rock-solid tile. 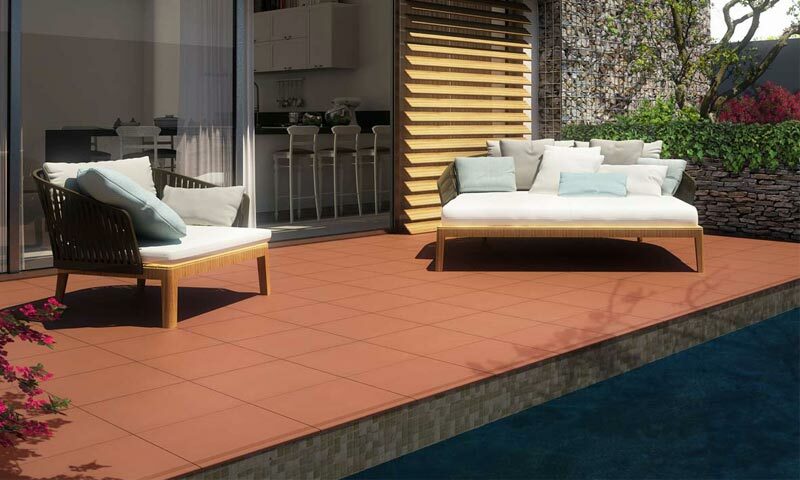 A few ranges of our Kilimanjaro tiles are also available with an anti-slip/slip-resistant finish particularly if you're considering outside use around wet areas or if safety is paramount for you and your family. 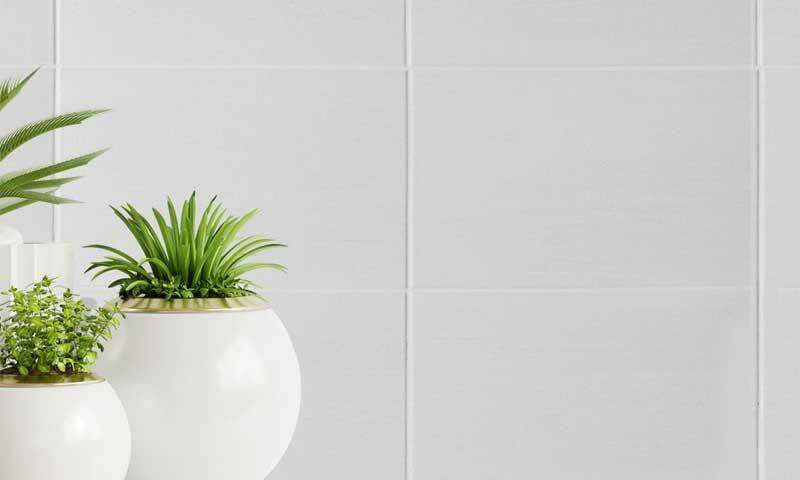 Wall tiles are the most durable and long-lasting of all common wall coverings and are ideal for kitchens, bathrooms or wet rooms. They are easy to clean and even grout between the tiles can be restored using simple, low-cost cleaners. CTM stocks a very large range of wall tiles in many sizes and colors, plus a large range of decor items to complement the wall tile ranges. The size of the tile affects the appearance of the wall. The larger the tile, the bigger the wall looks. Wall tiles come in many designs, from tiles with plain colors to tiles with a printed design using the latest ink-jet technology. 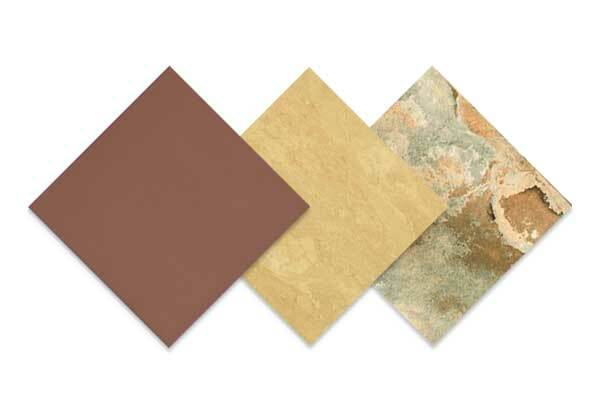 These tiles usually have natural colors and a smooth, matt surface. They are available in dark or light brown colors. Terracotta, for example, may have a rough surface or it may be polished to a high sheen, which intensifies its natural color. Unglazed tiles have a completely different character and appeal, their properties make them ideal for different applications, including cottages, verandas, balconies and terraces. 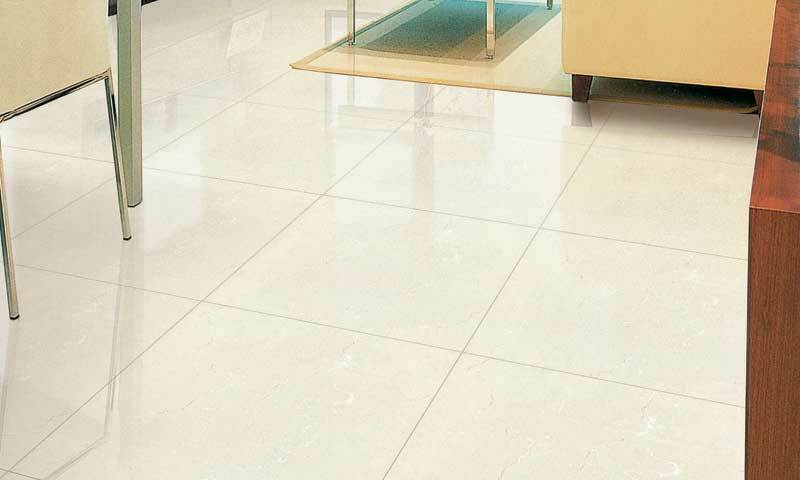 We strongly recommend you seal this beautiful earthy tile with a tile sealer such as the TFC Deep Seal.